Spring has sprung and the weather is warming up throughout the country. 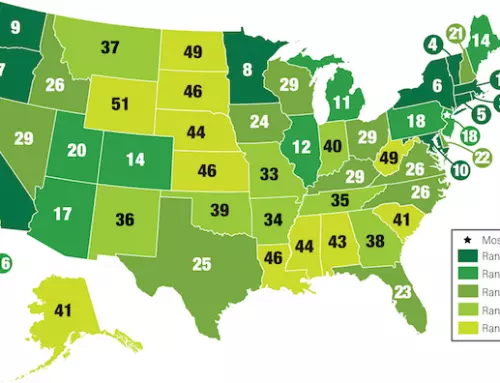 Now is a great time to contact your customers about an AC tune-up. 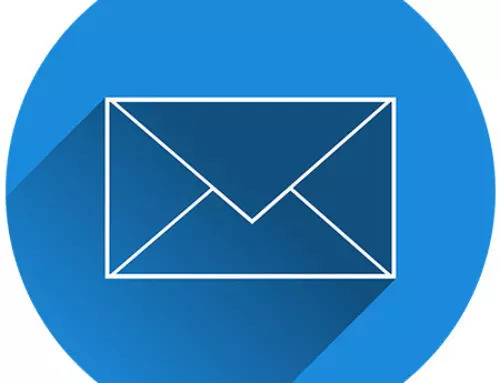 Even a simple email or a couple of hours set aside for calls can reap a lot of extra business. Your customers may not know that without proper maintenance, there are risks of poor IAQ, reduced efficiency and a broken system. No one wants to come home to a poorly performing AC unit on a scorching summer day. Your customers will thank you with their continued business in the long run. Show the customer how to check their air filters, and explain what the MERV rating means to them. 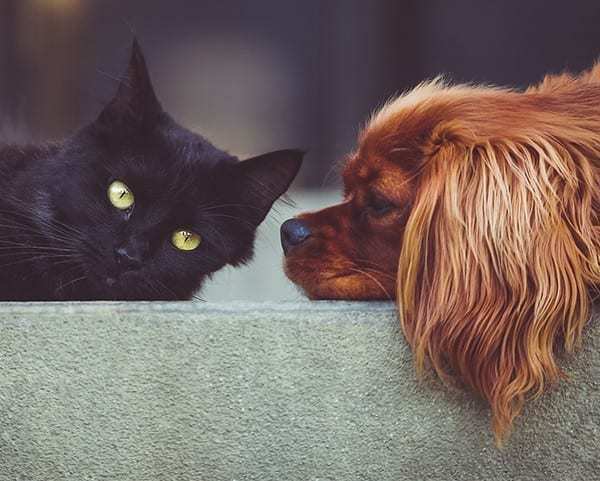 The amount of pet hair and dander, dirt and other allergens floating in the air all contribute to how often you need to change the air filter in a house to keep the IAQ high. Also, explain that if they put the wrong filters in it can either cause debris buildup, or blower burnout. Check the temperature differential. Charge the refrigerant if needed. A solid maintenance will generally include some way of measuring refrigerant levels. 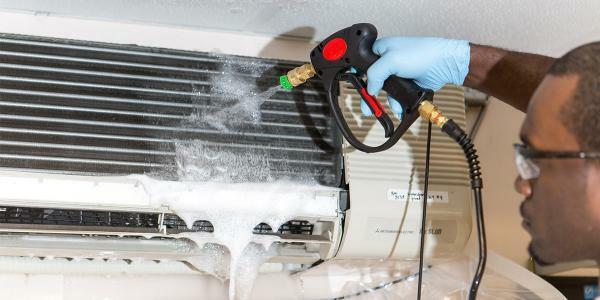 However, if there’s no indication that there are leaks, then why risk removing refrigerant, or adding oils. If the system appears to be (visually and sound-wise) operating fine, the suction line is cold, and the temperature differential (between the air duct and return air) is at spec, then it may be overkill to attach the gauge. However, if any of those seem out of whack, a more thorough examination will be required. What should be done at a minimum is a complete cleaning of evaporator and condenser coils. It’s fast, simple and shows the customer that you care about the system. 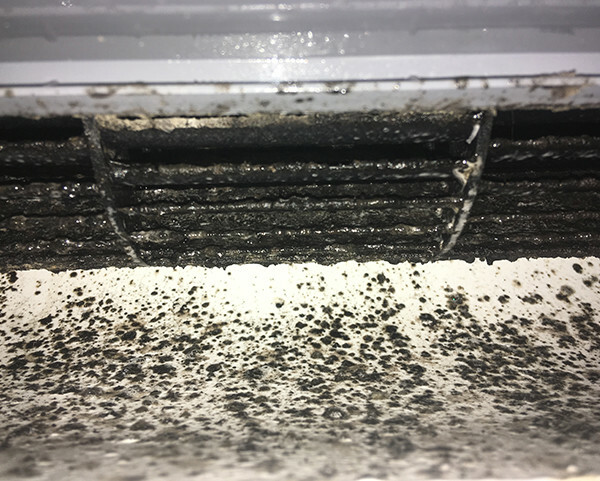 A dirty air handler is a big problem for HVAC system efficiency and IAQ. Air handlers are often in the attic or tight spaces, making them tricky to maintain. If left uncleaned they are the main culprit for lost efficiency, mold and odors. SpeedClean’s CoilJet® CJ-125 and SpeedyFoam® are perfect for the job and clean coils in minutes. 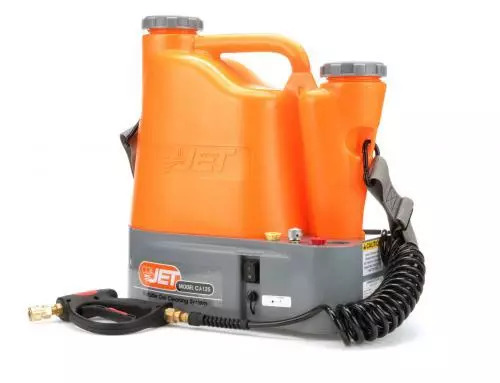 Designed for portability, the CoilJet includes separate water and chemical tanks and a long life rechargeable battery. It’s a tech’s best friend. Just as important (and maybe more) as cleaning the air handler, is cleaning the condenser coils. Leaves, dirt, bugs and spider webs are all common in outdoor environments and can make their way into condensers and the coils. Plugged coils have to work harder to dissipate heat from the refrigerant, so cleaning coils can have an immediate impact on efficiency. 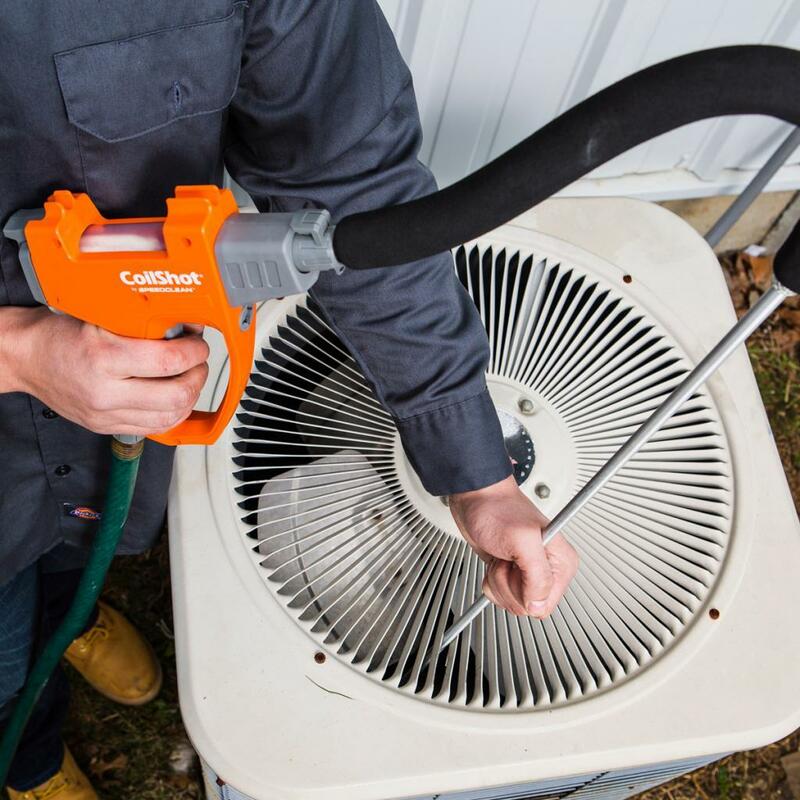 To spray grime and debris away without bending or damaging delicate fins we recommend the CoilShot@ or SpeedyFoam® with the CJ-125. Similar to the air handler, a dirty mini-split can reduce efficiency and IAQ as it blows air over a mold or grime covered blower or fan. To top it all off they are also often in hard-to-reach spots like above a doorway. 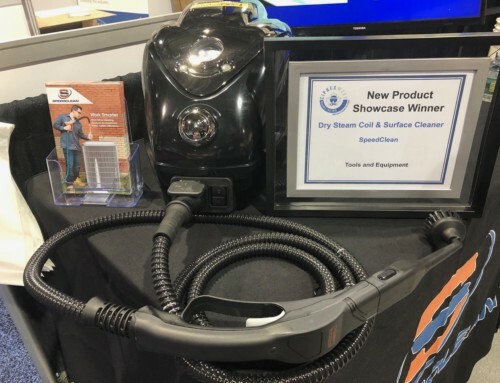 To quickly clean virtually any mini-split system the correct way using pressurized water on coils, blower wheels and more, pair the CJ-125 with a Mini-Split Bib® Kit (available in regular or extra large). It makes it simple to clean and keep the walls around the unit dry. For more details check out our mini-split cleaning checklist. 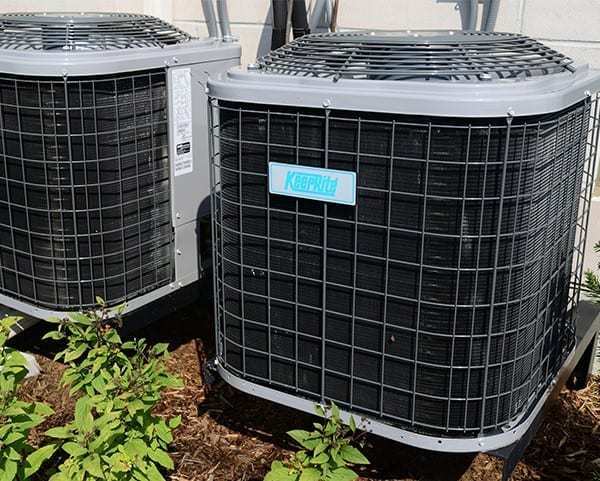 An AC tune up at the beginning of the season can help ensure the system is functioning properly in peak times and end up saving customers money (lower energy bills and less chance of equipment failure) in the long run. Sounds like a win-win to us. 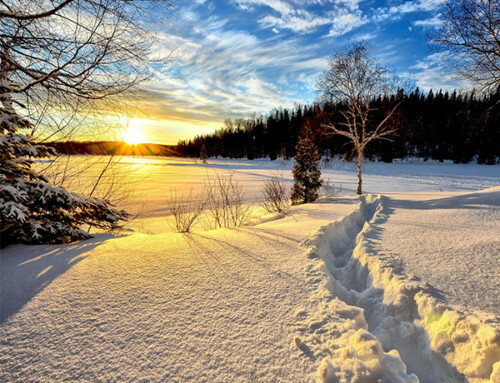 To learn more about HVAC preparation for another season check out this post.